"I was happy with the advisor,Joel, I found him to be professional and focussed. " Our low mileage Jazz comes with under 15,000 miles on the clock! Long Journeys are easy with Cruise Control, plus this CR-V comes with Rear Parking Sensors, Electric Windows, Air Conditioning, Front Fog Lights, Steering Wheel Mounted Audio Controls, and a CD / Radio with AM / FM. 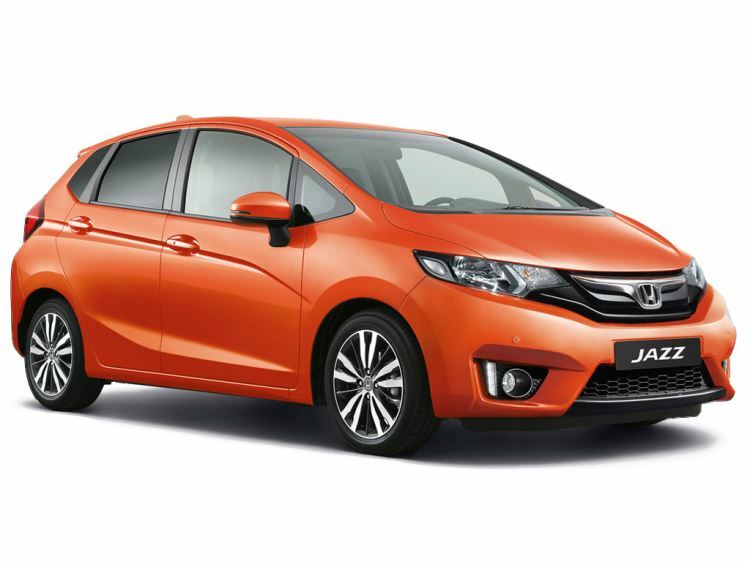 This Honda Jazz comes with SAT NAV, CD player, Cloth seat trim, Cruise control, Electric mirrors, Folding rear seats, Front and Rear electric windows, Steering wheel rake adjustment, Steering wheel reach adjustment, Traction control, Alloy wheels, Climate control, Front fog lights, Heated mirrors, Parking sensors, Remote locking, and much more. Personalised video available upon request - Qualifies for our unique Warranty4Life product.